Fendt was winners of two awards at the recent FIMA agricultural machinery trade fair in Spain. The event, which took place from 11 to 15 February, is according to the organisers, the most important agricultural equipment trade fair on the Iberian Peninsula was held in Saragossa Spain. The event, in its 38th year, posted record visitor numbers with more than 205,000 interested people attending to inform themselves directly about the innovations in agricultural engineering. 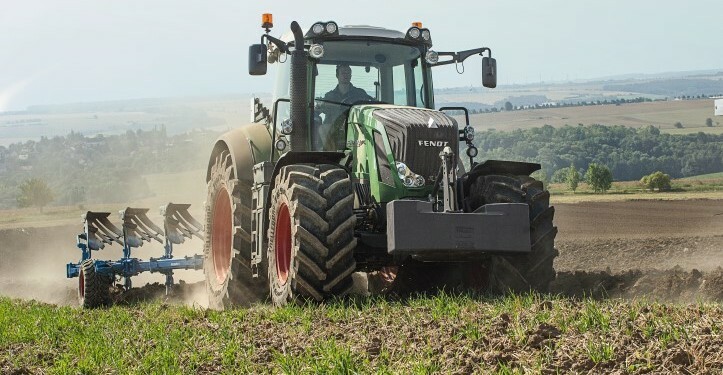 For Fendt, it was winners in the technical innovations awards for both its new flat-sealing hydraulic coupling system and the integrated tyre pressure regulation system VarioGrip. The tyre pressure system is particularly interesting. Using the system, operators can regulate the tyre pressure of the tractor with just a push of a button. The assistance system also informs drivers about too low or too high tyre pressure. 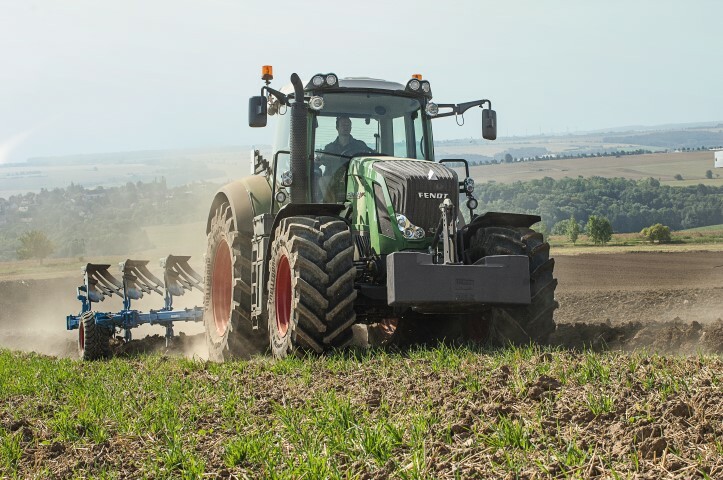 “The interest of the many trade fair visitors and the unbelievable crowds at the Fendt stand alone prove to us that despite the still difficult economic situation in Spain, the mood amongst farmers is surprisingly positive,” said AGCO/Fendt Marketing Director, Roland Schmidt. The 38th FIMA was opened this year with a tour of the trade fair by Felipe, Prince of Asturias. Together with the Spanish agricultural minister and the president of the region of Aragon, he personally viewed the “Novedad Tecnica” (technical innovations) awards at the Fendt stand. Fendt had a range of its machines on display at the event including its new Vario 939.